Phytosterols are natural components of plants, including vegetable and grains. Microcrystalline cellulose, dibasic calcium phosphate, hydroxypropyl cellulose, stearic acid, modified cellulose, magnesium stearate, and silica.Contains soy.Suitable for vegetarians. Contains no yeast, dairy, egg, gluten or wheat. Contains no sugar, starch, preservatives, or artificial color, flavor or fragrance. 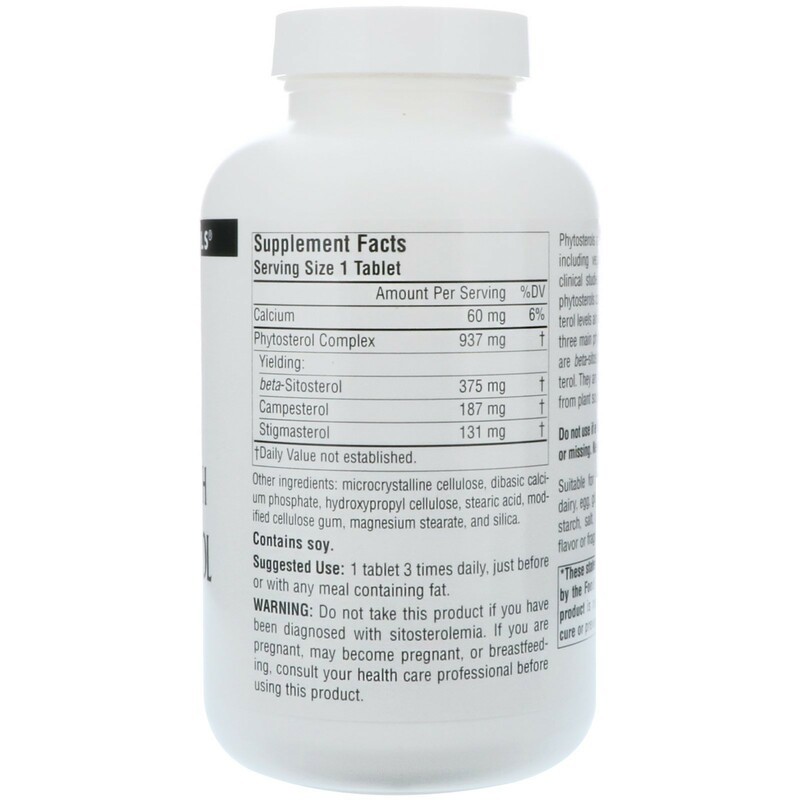 Phytosterols are natural components of plants, including vegetable and grains. 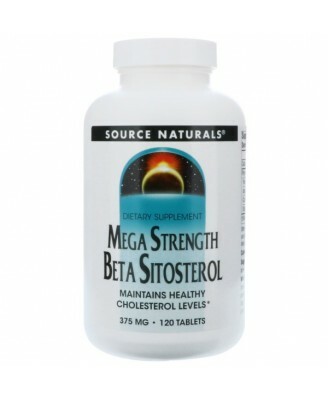 The tree main phystosterols in phytosterol complex are beta-stigmasterol. 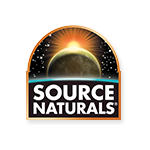 They are natural, safe, and derived entirely from plant sources. 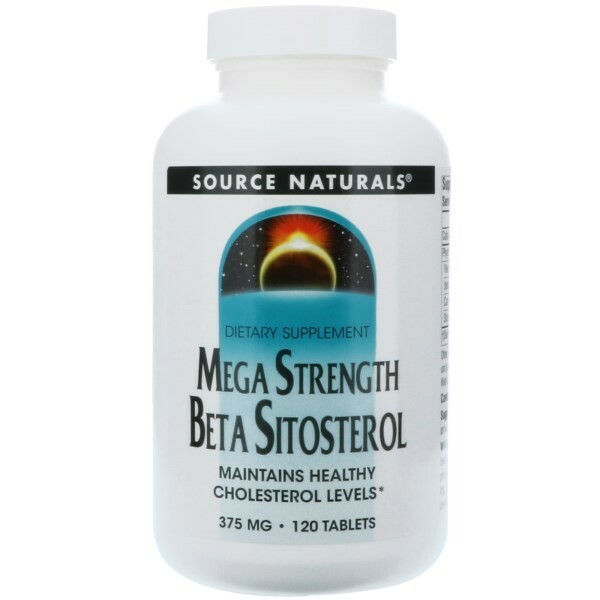 Do not take this product if you have been diagnosed with sitosterolemia. If you are pregnant, may become pregnant, or breastfeeding, consult your health care professional before using this product. Keep out of the reach of children.